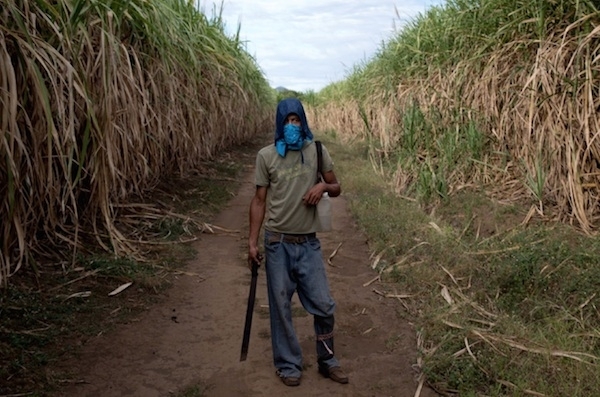 The average lifespan of Nicaraguan sugarcane harvesters is 49. 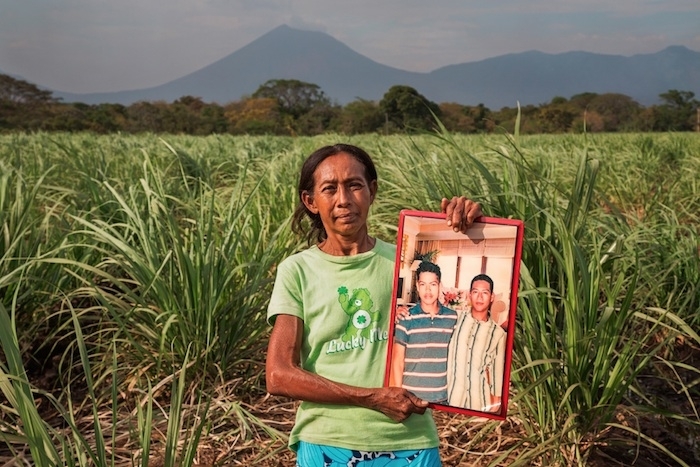 At the root of the early deaths, notes documentary photographer Ed Kashi, is Chronic Kidney Disease, an affliction of unknown causes that has resulted in the death or sickness of some 10,000 sugarcane workers over the past decade. Kashi has spent nearly three years on the project, producing photo and video series for two non-profit organizations that are looking for a cure. One of them, the Open Society Foundation, has used Kashi’s imagery to raise awareness of the disease via Instagram and other outlets. 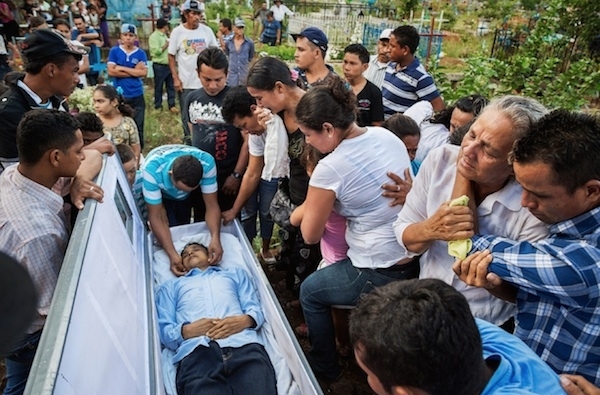 The work has won wide acclaim and was named as a winner of the Latin American Fotografia 3 competition. Kashi, a New York-based photojournalist with the VII photo agency, has covered social and political stories around the globe, exploring subjects like aging in America and the impact of oil on Nigeria’s environment and society. His work has appeared in magazines like National Geographic, for which he has shot 17 feature stories. 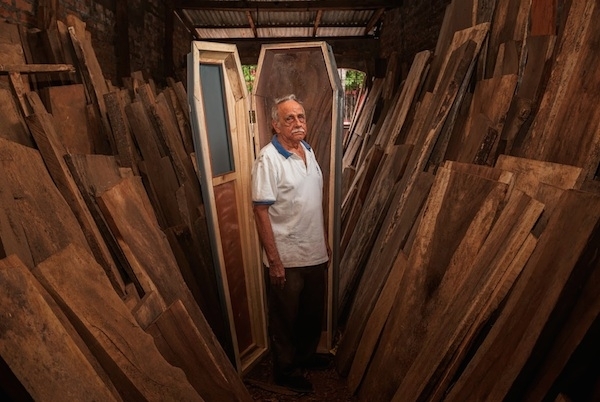 He has traveled to Nicaragua four times in the past two and a half years and is planning to travel to both Nicaragua and El Salvador in November and December to continue his project on sugarcane workers. The work is indeed making a difference. “The organizations I’m working with are engaged with epidemiologists and other doctors to find an answer to the problem. And they’re coming close,” says Kashi. Early evidence points to a link between the disease and dehydration of the workers. 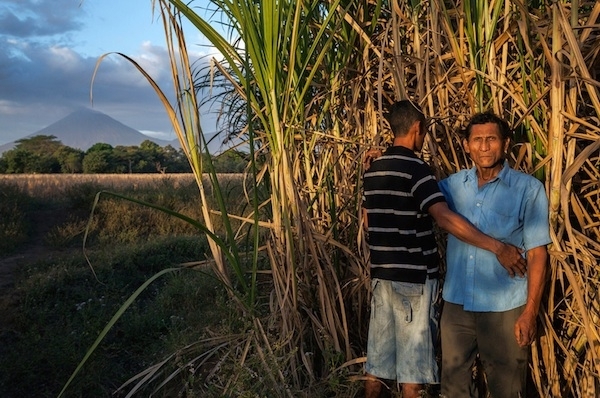 “You don’t see this disease in Brazil and South Africa, two huge sugar cane producing countries, because they’re in more temperate climates,” Kashi notes. As Kashi noted in a recent interview with American Photography, doing such advocacy work for non-profit aid organizations has taken his career in a new and satisfying direction.